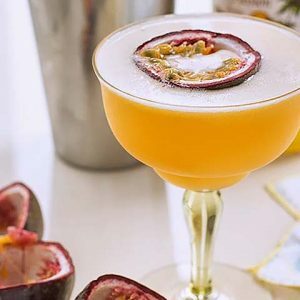 Applejack in the United States, Calvados in France and apple brandy as a generic term-whatever you call it, it provides a delicious fruity flavor and a tempting aroma to this cocktail. 1. Put the cracked ice cubes into a mixing glass. 2. Dash the Chartreuse over the ice and pour in the apple brandy, gin and vermouth. 3. Stir well to mix, then strain into a chilled glass. 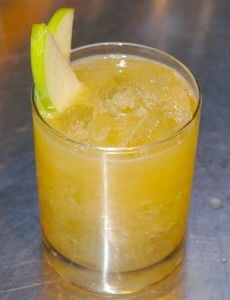 Feel free to comment or share your thoughts on this Adam’s Apple Recipe from Awesome Cuisine.